I know, I know. “There’s too many bowls.” I hear this all the time. 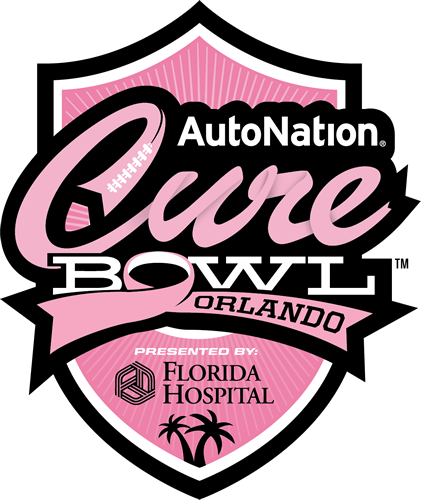 I, for one like the bowl games and will share some reasons to maybe change your mind enough to tune into the Cure Bowl (Arkansas State Red Wolves vs UCF Knights). UCF is the lone team to go from winless to a bowl the next year since 2002 (and this is the 2nd time they’ve done so in that span)! Arkansas State has the Sun Belt Player of the Year in defensive end Ja’Von Rolland-Jones (conferences career leader in sacks). A big special teams play is bound to happen as UCF has Phil Steele’s #23 ranked unit, while Arkansas State rates just #70. If you prefer defense, points in this game will likely be scarce.